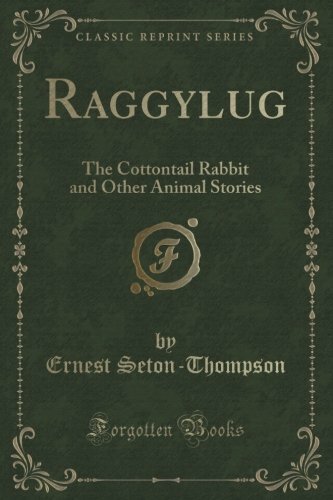 We are excited to share with you the first of our Storyformed Audio Short Stories presented by Valerie Kurtz: Raggylug by Ernest Thompson Seton. 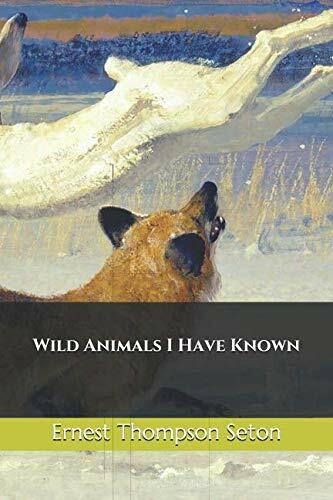 Ernest Thompson Seton shines his storytelling spotlight onto the adventurous life of a daring and intelligent little cottontail rabbit, who seeks to master the lessons every wild rabbit needs in order to grow, thrive, and survive the exciting days of an animal of prey. Caution: This story contains some predator-versus-prey animal violence and deaths. You may wish to preview the material to determine whether it is appropriate for younger or more sensitive listeners. Below Raggylug is broken into chapters if you’d like to listen to one chapter at a time. You can find Valerie at www.valeriekurtz.com.